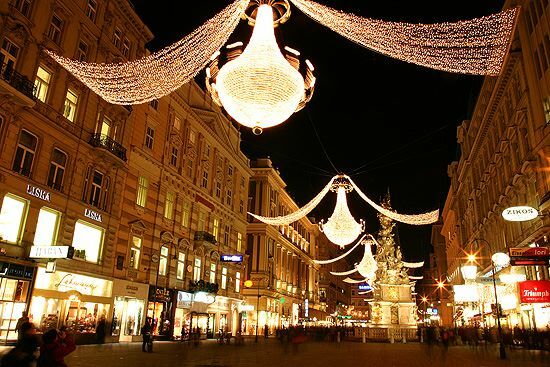 Enjoy your Christmas shopping in these places when you visit Vienna. Christmas has always been a special fest for everyone. Whenever the winter comes or whenever the Christmas season comes, the markets of Austria makes it livelier. If you have any plans to visit Vienna before Christmas, then while staying at your family apartment or corporate apartment you can go for shopping. There are numerous places in Vienna which can be visited to shop. Christkindlmarkt at the Vienna City Hall, Spittelberg and Schönbrunn Castle are the important places where you can shop for Christmas. Spittelberg is the most traditional Christmas market in Vienna.